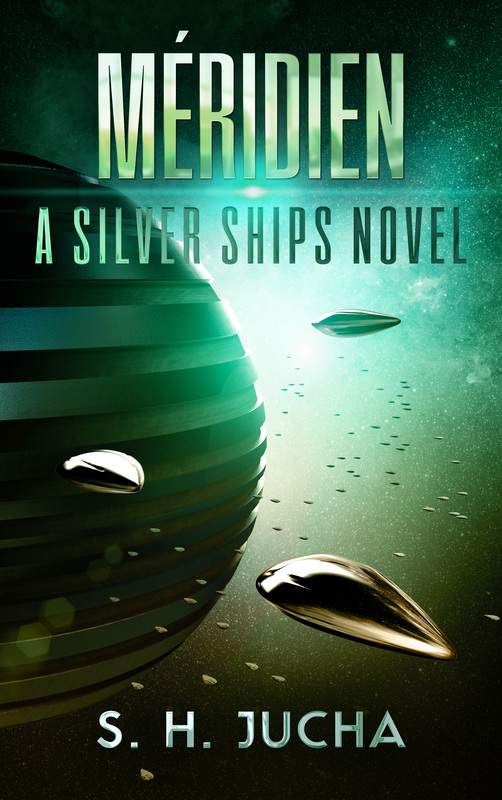 Méridien, the end of The Silver Ships trilogy, is nearing completion. On Sept. 7th, I’ll deliver my manuscript into the hands of my indie editor and thereafter to my proofreaders. The trilogy’s conclusion has taken longer to complete than The Silver Ships or Libre because it’s over a third longer than either of the them. I felt it was important to conclude subplots and speak to themes that had developed over the course of the trilogy. I hope my readers enjoy the extra pages. In a later post, I will speak to the future for Alex and company. Apparently, the universe is not willing to let them rest for long. 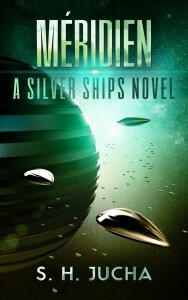 The expected publishing date for Méridien is Nov. 1st. This entry was posted in Readers, Uncategorized on August 30, 2015 by Scott Jucha.